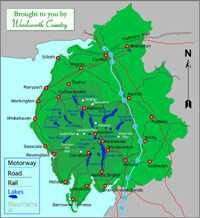 Cumbria and Lake District maps. 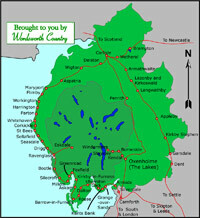 Our Lake District and Cumbria maps are brought to you by Wordsworth Country for your convenience. The Lake District is situated in Cumbria, England. 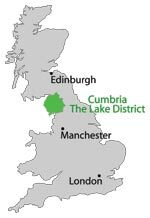 Cumbria is located in the most north western part of England. 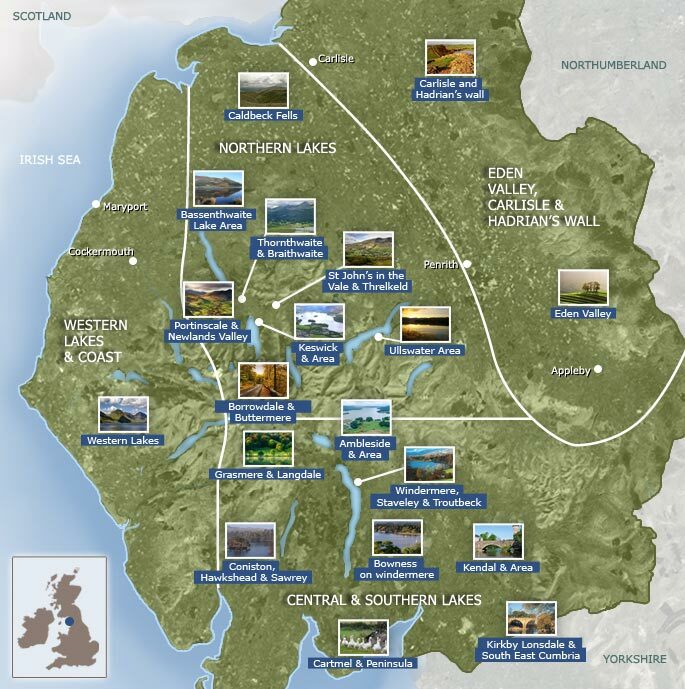 For a more in-depth view of Cumbria and The Lake District, please click on the maps below.